— RadioactiveK's ending credit for Season 2. Radioactive K, also known as Kara, is a community artist for the Buffalo Wizards. 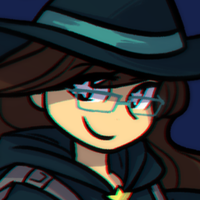 Kara is the artist of the official portraits of the main characters featured in Season 1, and the first half of Season 2 for URealms Live. This page was last modified on 2 January 2018, at 01:30.